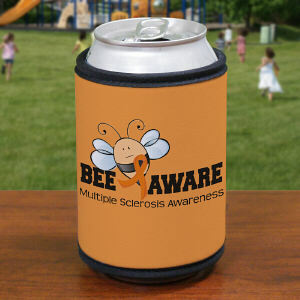 Keep your spirits high and your body feeling good with proper intake of fluids during your MS Awareness Walk. MyWalkGear.com offers a great collection of MS Mugs & Drinkware suitable for any walk or trip to the gym. 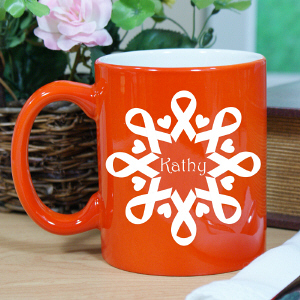 Help your body and raise awareness with personalized MS Awareness Drink-ware. 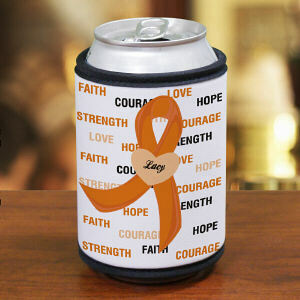 Exercise, companionship, love and strength all play major roles in every Multiple Sclerosis Awareness Walk and Benefit. Prepare your team, family and friends for this event through support and great looking MS Shirts & Walk Gear from MyWalkGear.com. The feeling of belonging raises everyone's spirits, let MyWalkGear.com help today. 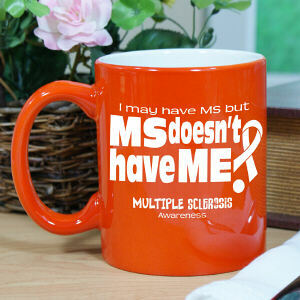 Research is the key to finding and developing a cure for Multiple Sclerosis. Read about all of the latest developments and ongoing tests on the National Multiple Sclerosis web site. Select the Research tab when visiting the site.